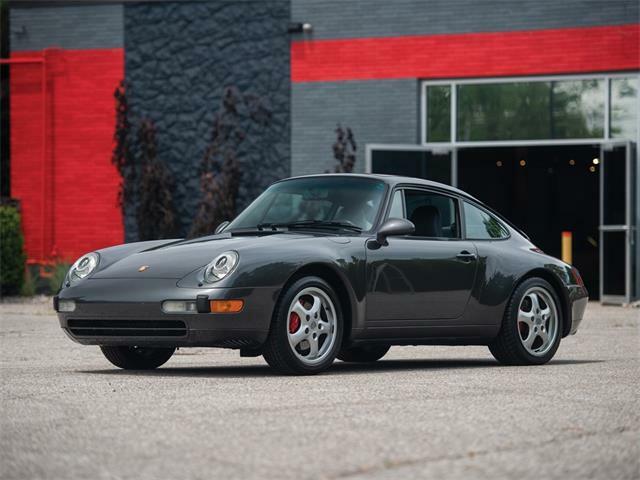 The rapid rise of values for Porsche 911s has brought many of them out of hiding and onto the auction stage, with the earlier model-year cars still commanding unheard-of prices. 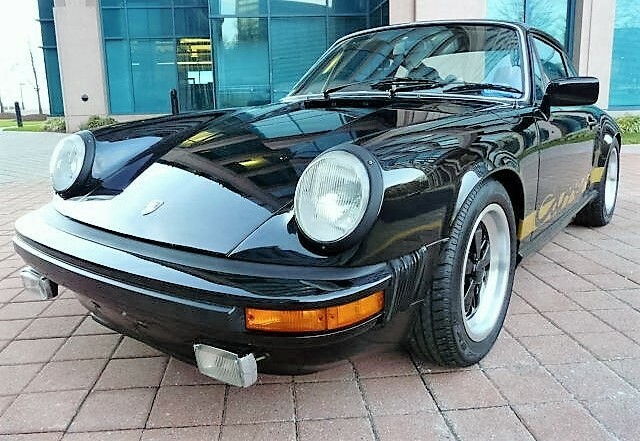 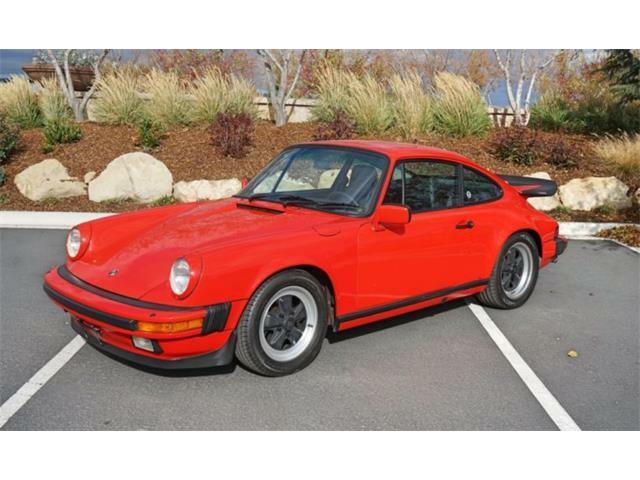 The latest Porsche collection to hit the bidding circuit is being offered in an online auction with 27 cars from a private enthusiast ranging from a 1974 911 Carrera coupe to several low-mileage 2013 911s. 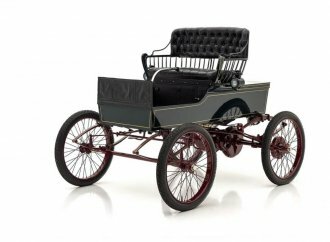 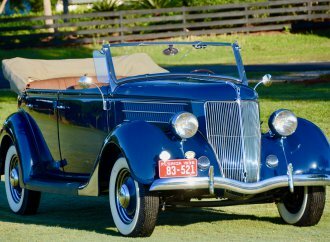 Pre-auction value estimates range from the low $30,000s to $166,000, with all the cars carrying reserve prices. 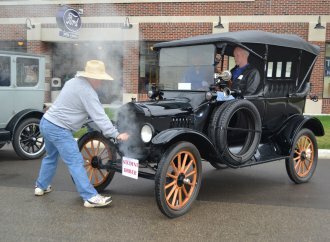 The live auction will be held April 14 starting at 3 p,m. 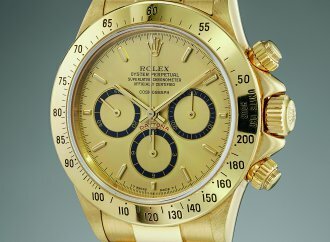 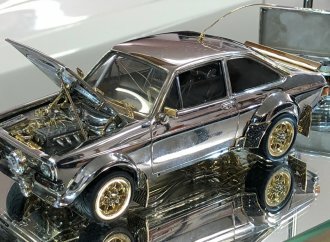 EST (noon Pacific) and presented by Last Chance by LiveAuctioneers.com. 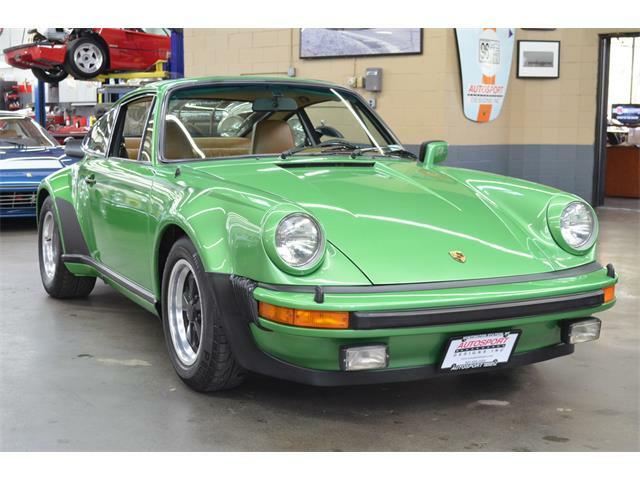 The first car up is the oldest of the group, the 1974 Carrera, and carries the highest estimated value of $158,987–$166,486. 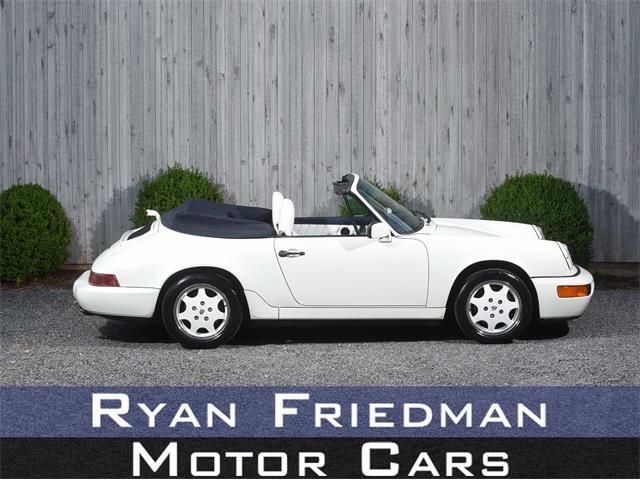 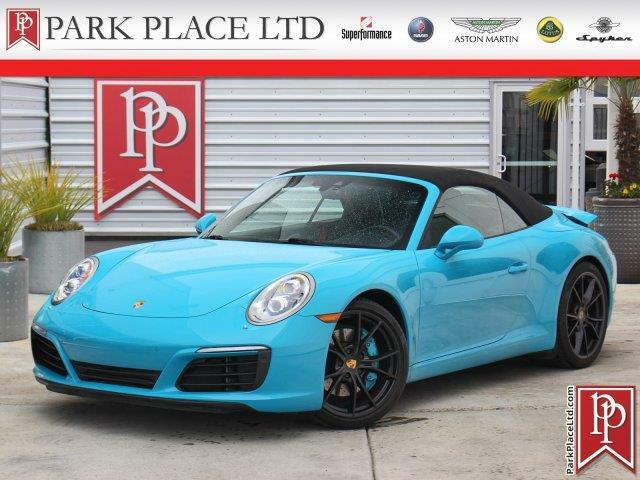 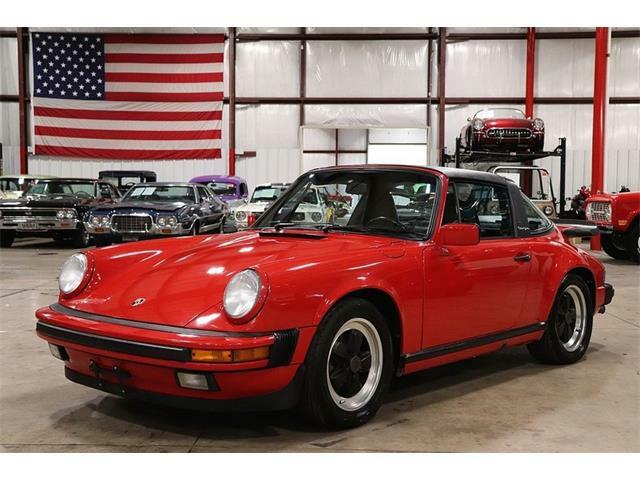 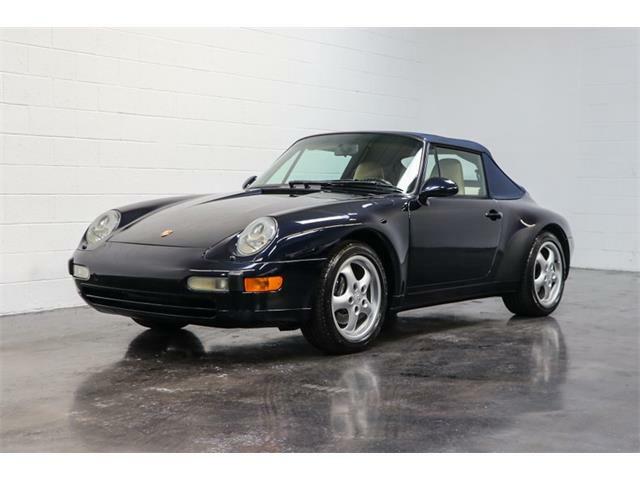 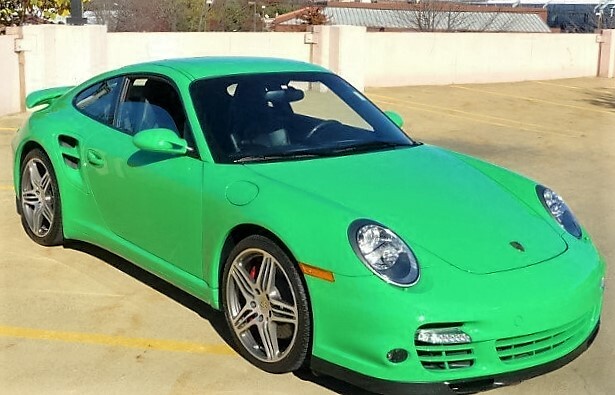 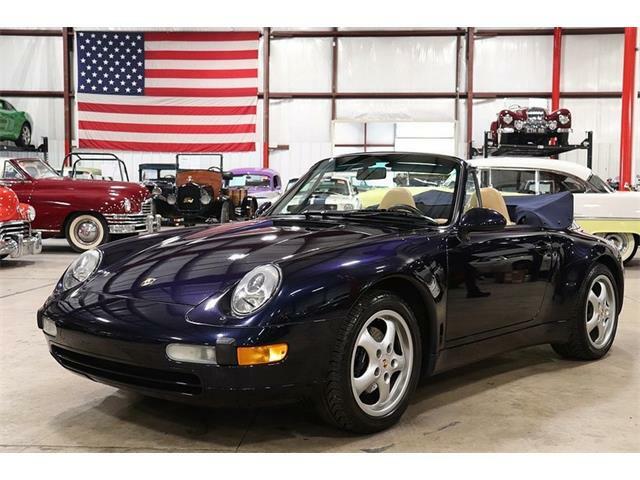 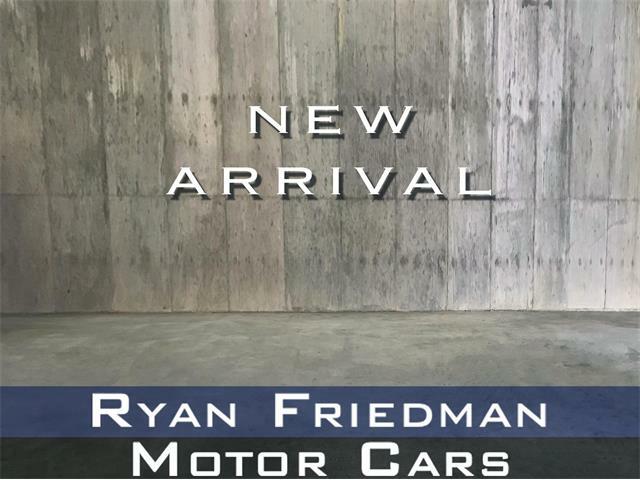 Other highlights include a 2009 911 Turbo coupe with just 13,742 miles on its odometer, a 1990 Carrera Cabriolet valued at just $42,400-$44,400, and a 2013 Porsche 911 Carrera S with 27,653 original miles. 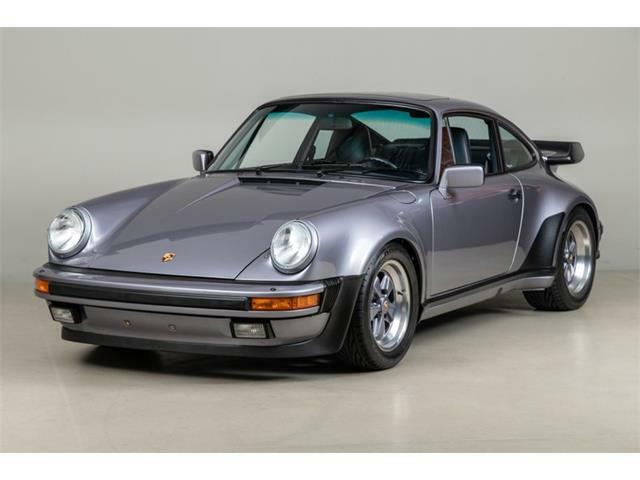 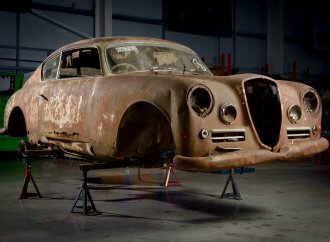 For more information and the full list of Porsches, visit the auction website.